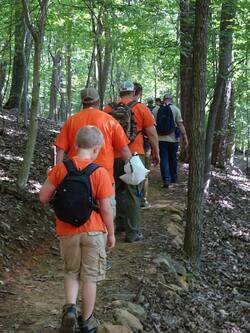 Cub Scouts Pack 65 Saxapahaw, NC - Join Pack 65! The adventure starts now! Join pack 65 and join the fun! Future Scouts: Are you in grade 1 - 5? If so, it's time to seize the opportunity to learn cool new things, experience things you’ve only imagined (or seen on TV), have a blast with your family and friends, and earn awards. 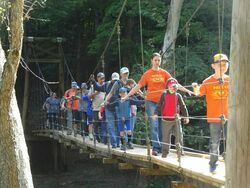 Future Scouting Parents: This is your chance to teach your son valuable lessons, instill values that you think are really important, and most importantly, prove to your whole family that you know how to have FUN! Research has shown that early involvement in values-based programs is vital to strong character development. The longer a boy stays in Scouting, the more likely he is to develop the values and skills needed to become an ethical and productive citizen. Register Anytime: Even though our Cub Scout programs start in September, you can join at any time of the year! 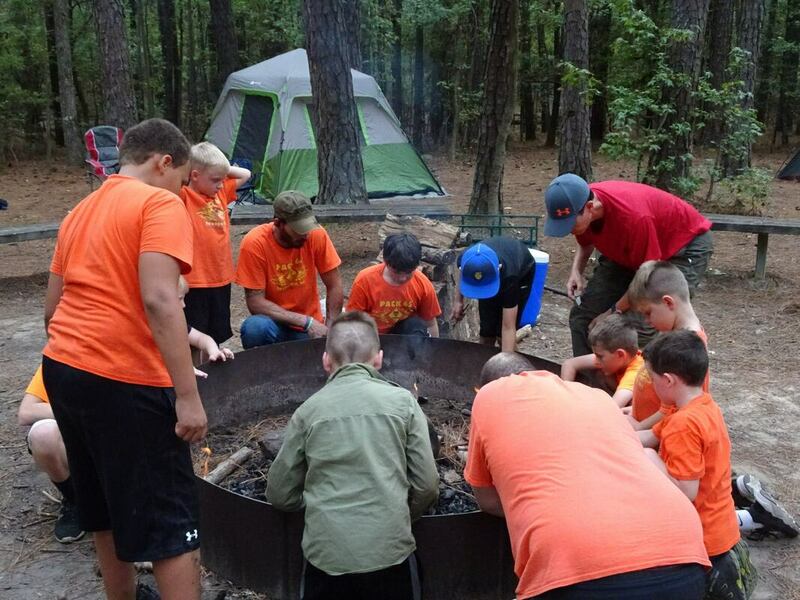 We welcome new members year-round, and if you just want to check out what Scouting (and Pack 65) is all about, you can always come to one of our pack meetings or events. Contact us and we will coordinate that with you! If you’re ready to join the fun, please contact us and we’ll get you on your way!